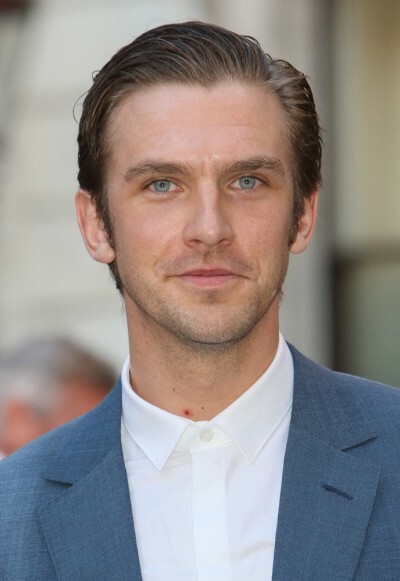 Place of Birth: Croydon, London, England, U.K.
Dan Stevens, full name Daniel Jonathan Stevens, is an English actor. He was born in Croydon, London, and was raised in Wales and Southeast England. He was adopted at birth, by parents who are teachers. Dan is married to South African jazz singer and singing teacher Susie Hariet, with whom he has three children.